A new year has come and I am once again planning for our upcoming school year! This is going to be my fourth year homeschooling. Where has the time gone?! A lot of learning in the process for the kids and myself. 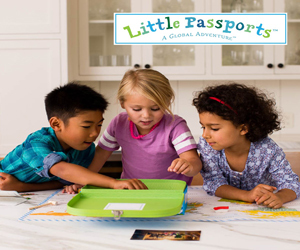 We love homeschooling even more than the very first year and we are eager to continue! 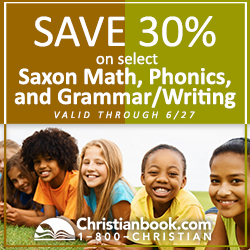 Homeschool ChristianBook.com. It was a fantastic experience shopping there! My good friend who has been homeschooling for 8+ years had told me to shop there from the beginning and I finally did it. I should have listened to her from day 1! lol. Live and learn, right? As we are continue using Abeka for our primary subjects, Math (Arithmetic), Reading, and Writing, now with 3 children, you can imagine the amount of papers all around! We need to be more organized and everyone needs to know exactly where our papers go. In order to make my life easier, I am going to be pulling out ALL the sheets from all the books and keep them together by lesson number. This way, on Sunday I can just go ahead and pull out all the sheets for the lesson numbers we are going to need and set them up in their daily folders. These hanging file folders have been the best way I have found to organize homework, worksheets, and seatwork by lesson number. The empty books are stored away in a tub where I have kept other books from past years. Depending on the state you live, you will need to keep books and other records for the time stated by the regulations of your state. Storing the lessons in file hanging folders has been so convenient and so EASY for me!!! It saves me time having to pull out all the books and find matching lessons from different places. It also helps me to look ahead and see what kind of themes are used in different units which help me plan ahead for those days. For example, our Math book (2nd grade) had a unit in geography. Because I had looked ahead, I planned videos and picture books that we requested from the library ahead of time. So we learned Geography along with our math and expanded our theme to include Living Books, videos, songs, etc. We basically travelled all around the world thanks to the geography theme tied into our Math book. Thanks, Abeka! I talked more about how to adapt ANY Math curriculum into a living Math course – per Charlotte Mason. See this post. 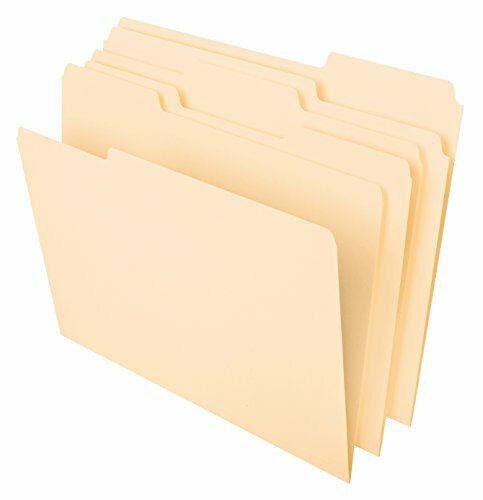 We use file folders to store the lessons, to do lists, and anything else that needs to be completed on that day. Each day of the week has a different folder. I only need for the week, per child. The extra file folders are saved for completing lap books throughout the year. The kids have access to their weekly folders that contain all the work they need to complete that week. I found this File Folder Storage Pocket Chart really handy and sturdy! 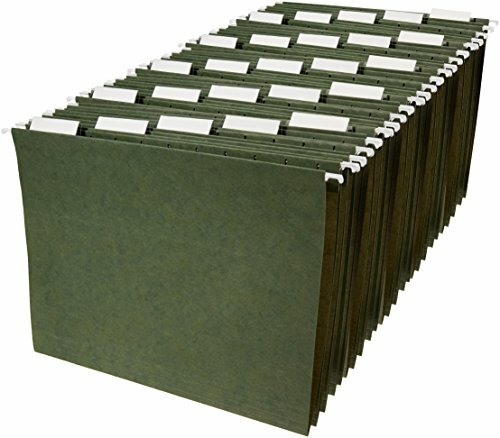 It has room to store five folders, one for each day of the week. It is available in lime, teal, and purple. Here is a picture to show you how we use this storage system for our weekly work. This is the pocket chart that we use to store the file folders that contain the papers and everything that needs to be completed for the day and week. One of my children thanked me for pulling out all the sheets because it made it so much easier to write on all the sheets. I was so glad it helped!!!! Once the lessons for the week are completed, checked, and discussed, we put them back in the file folder where they correspond. This way, everything gets stored and stays together. No more papers all over the place!!!!!! YAY!!!! So much easier also for being able to plan ahead or pick up after a long weekend or Christmas break. 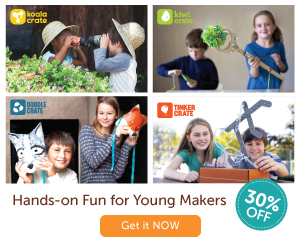 How do you organize your homeschool curriculum? Let me know in the comments! 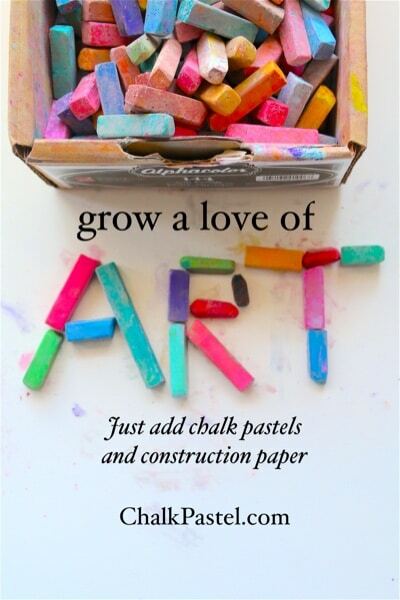 Learn to use chalk-pastels and make beautiful art at home! 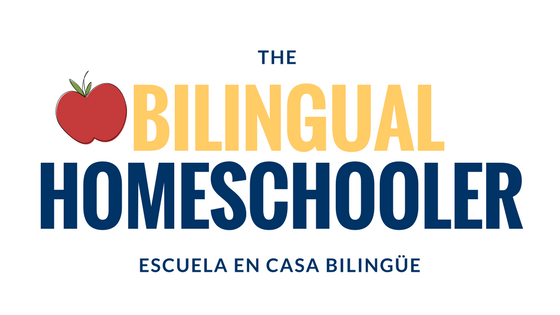 The Bilingual Homeschooler is a participant in the Amazon Services LLC Associates Program, an affiliate advertising program designed to provide a means for us to earn fees by linking to Amazon.com and affiliated sites.